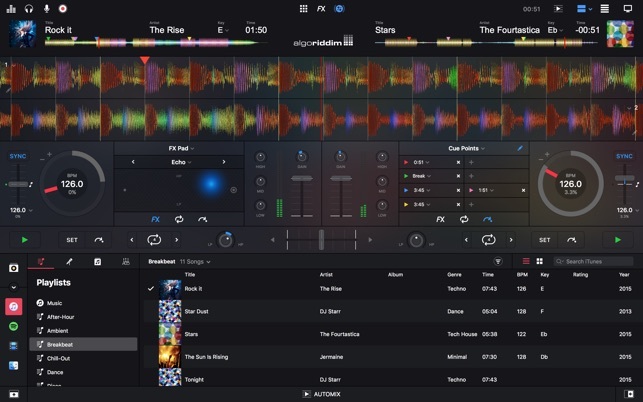 Missing something from original DJay Pro for accessibility support. First, I want to say that I love your product. 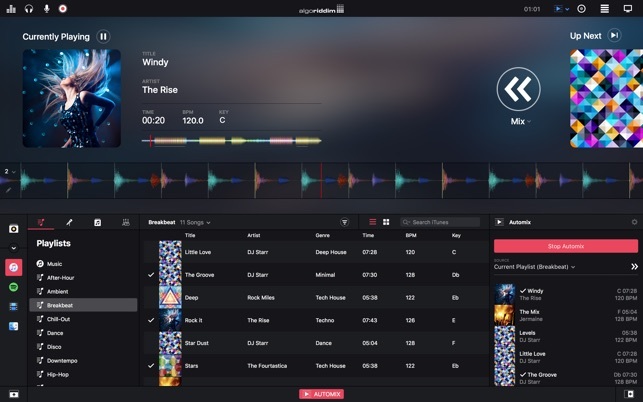 I use it in an unusual way as a my primary music player for teaching music in public schools. It is way better than just using plain old iTunes, plus I live the tempo and key change feature, which is awesome for teaching music. My big problem is my eyesight. I am getting older and even with corrective lenses I can’t see the text as well with the dark interface. 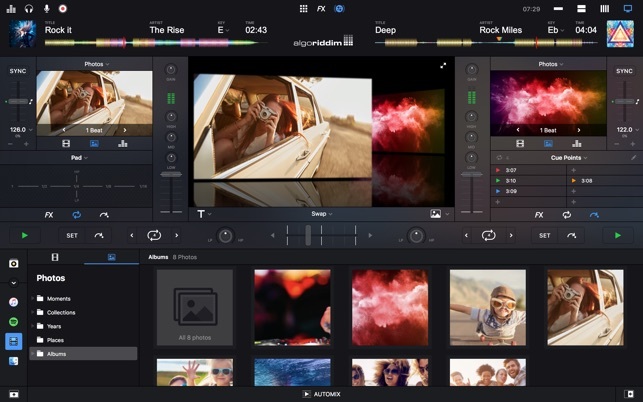 The last version of DJay Pro had the feature to change the interface to white, which I can see. To aggrivate the situation, if I plug into a projector (VGA connection is not full HD), the screen resolution changes and then the scaling artifacts make the clarity of the current dark interface so hard to read, that I have to get really close to the screen. I don’t know if the light screen option can be put back into the newer version, but it would be appreciated by at least one user. Because of the dark interface, I find myself going back to the old version, just because I can read what is in the playlists. 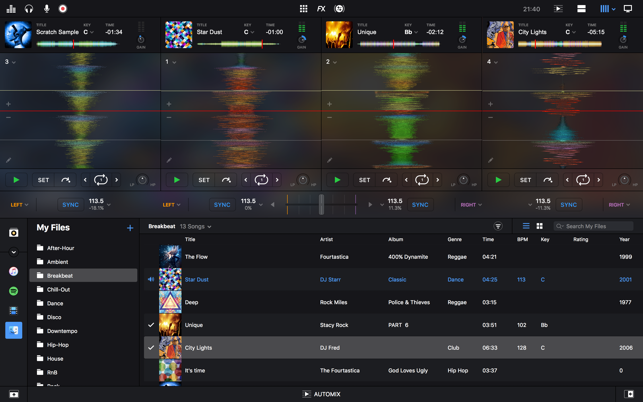 Thank you guys for making another great app, djay pro 2 is visually pleasing and plays near flawlessly. 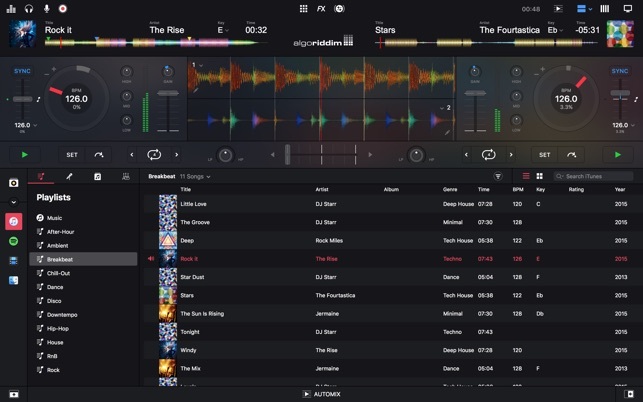 There are sooo many features and different layouts that provide great flexibility for djs. Its not a huge deal, but it can get a bit annoying. Hopefully it gets fixed soon. Other than that this app is perfect!